She comes with 2 x IPS 500 (370hp) having less than 450 HOURS! 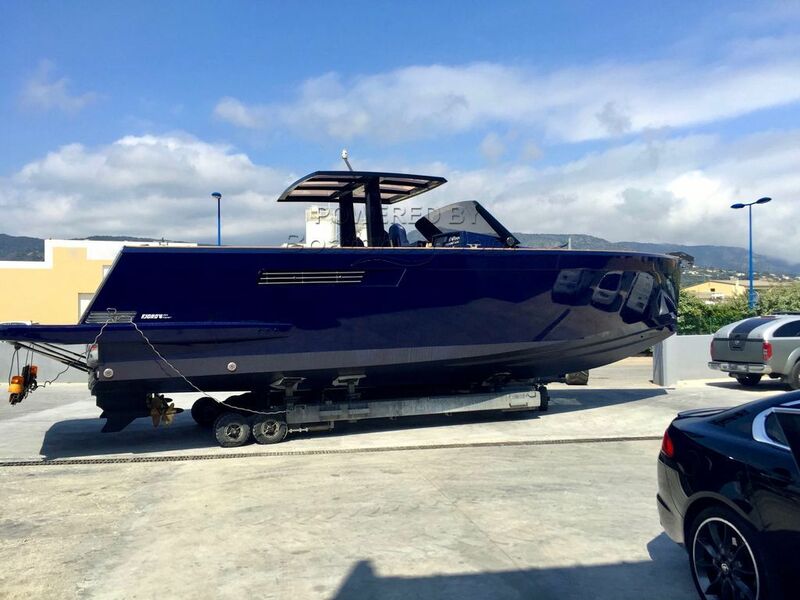 This Fjord 40 has been personally photographed and viewed by Antoine Perrin Daragon of Boatshed Riviera. Click here for contact details.